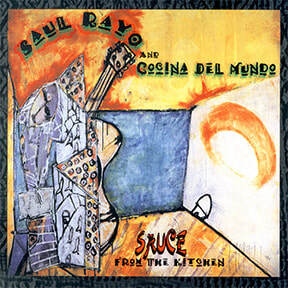 Tucked in the foothills of Northern California, Saul and Elena Rayo offer a blend of original world music, mixed with back-porch blues. 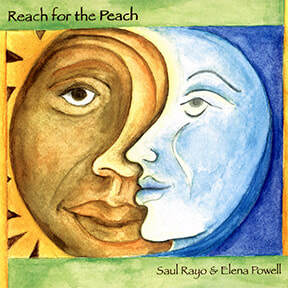 Their unique interwoven harmonies and arrangements are both raw and refined, soulful and heady and truly dance among the musical genres. 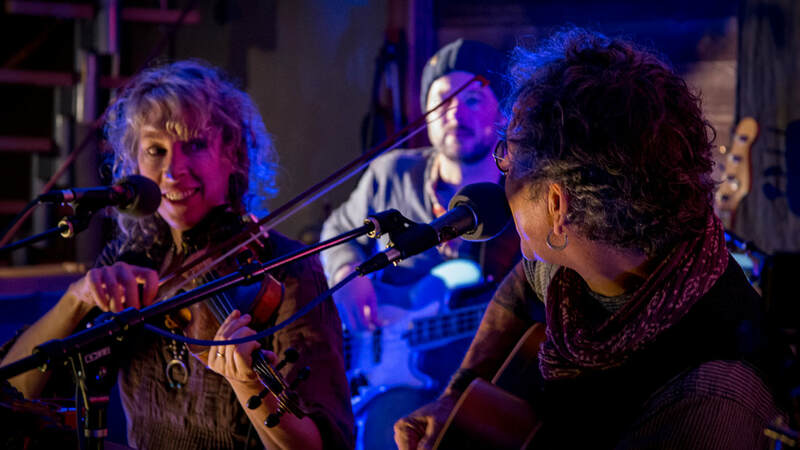 Together, their music is both captivating and danceable. 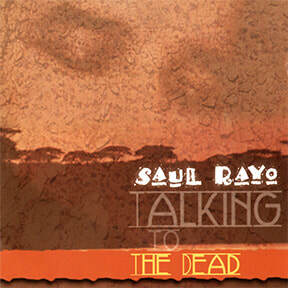 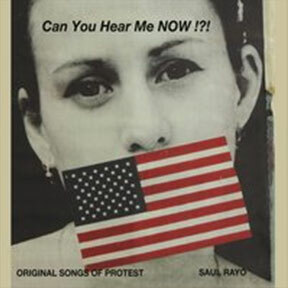 Saul Rayo is of Nicaraguan heritage, a blue-collar fisherman/builder from the Mission District of San Francisco; a self-taught roots, blues, finger-picking guitarist with a passion for writing political songs. 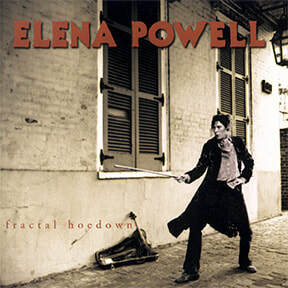 Elena Rayo hails from the Midwest, a middle-class scholar, with a Cambridge master's degree, and a classically trained violinist from the age of five. 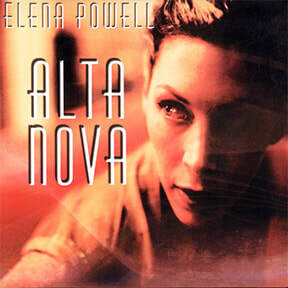 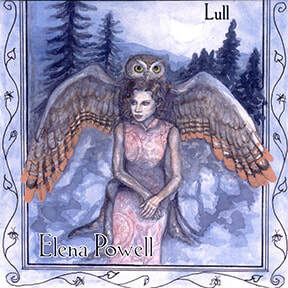 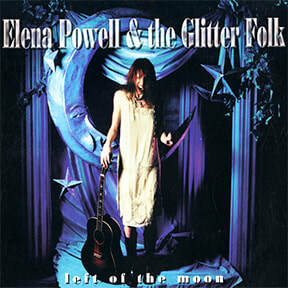 Elena’s songs engage with heartfelt lyrics and entrancing melodies. 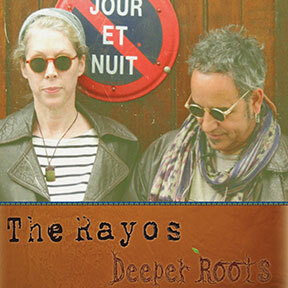 The Rayos' virtuosity and variety allows them to perform as a dynamic duo or a rocking 5-piece band. 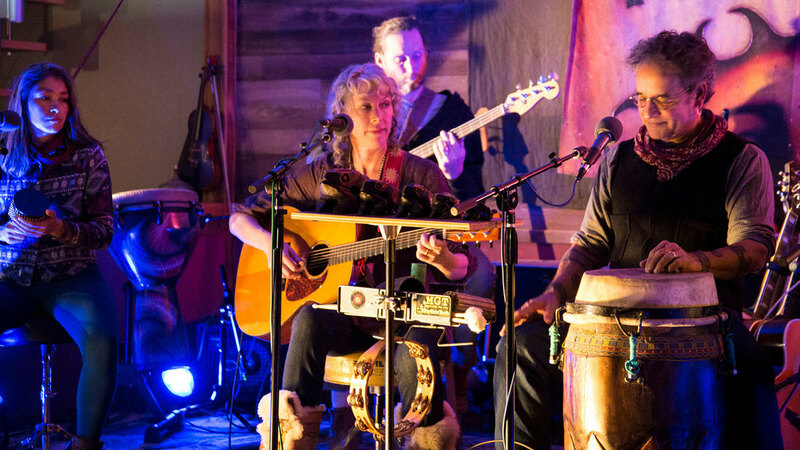 Their music ranges from sultry, quiet tunes to rock-the-house dance music with a tribal beat, a Celtic bent or a Latin twist. 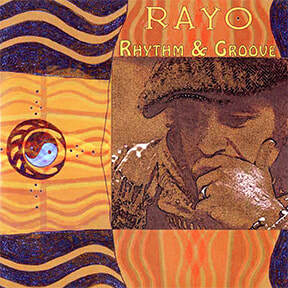 The Rayos sometimes perform with accomplished musicians Thomas Schuebel, lead guitar, Lou Meyer, keyboards and vocals, Mark Thayer, drums, and Zac Tyler on bass. 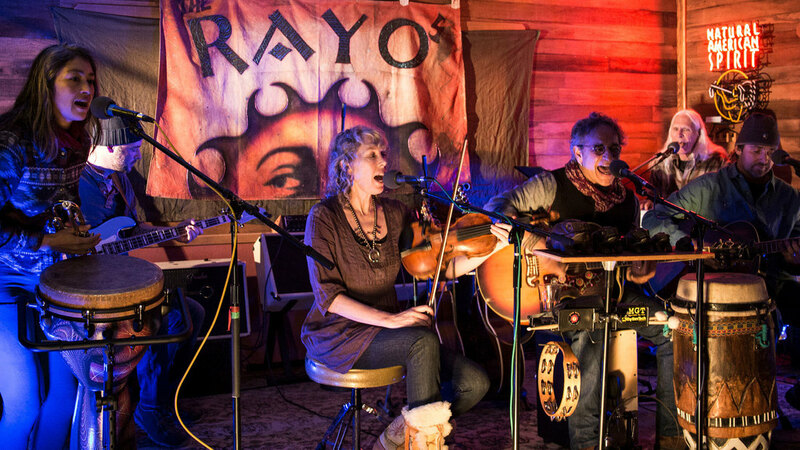 The Rayo's flagship recording studio is a full-service, hybrid analog/digital studio, offering musicians and artisans a deeply comfortable, inspiring and creative environment.